Maldives is an island country located in the Indian Ocean. The official language is Maldivian (Divehi). 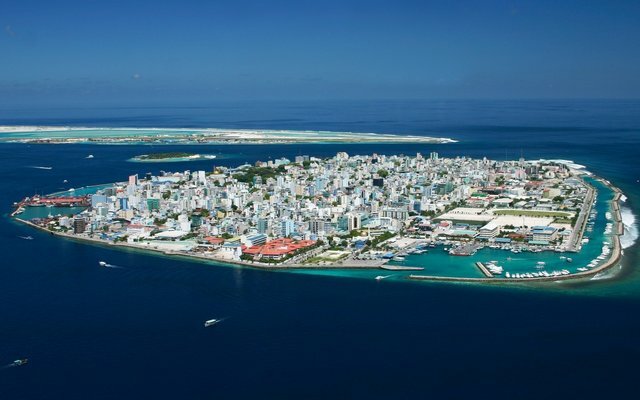 The largest cities are Malé, Addu City, and Fuvahmulah. Ibay: A big Maldives classifieds site that has tons of apartment listings. If you are interested in working in this country, be sure to check out my article on how to find a job in Maldives as a foreigner. Enjoy your stay!